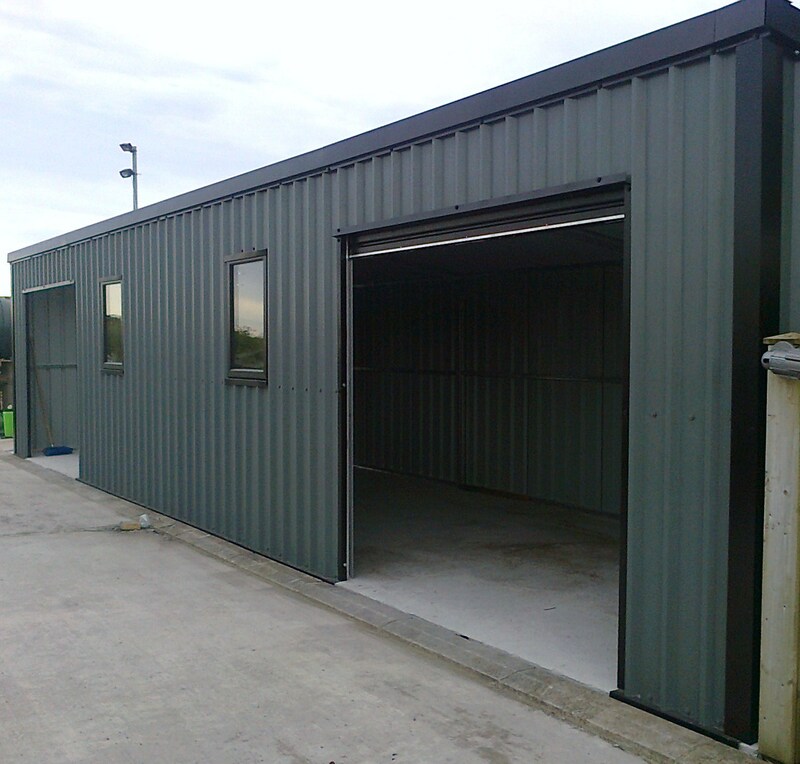 Loughview manufacture a wide range of attractive and robust steel garden sheds ,garages and workshops. They are built to high spec and with the bonus of having a fully hot dipped galvanised steel framet ensures a lifelong rust free guarantee with next to no maintenance. 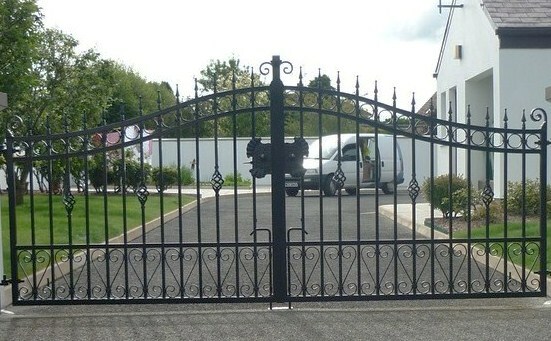 We offer a wide selection of single and double gates. They are made from the highest quality materials available, and come complete with fittings. To compliment your gates we also manufacture a wide range of railings and, like our gates, can be fully customised. 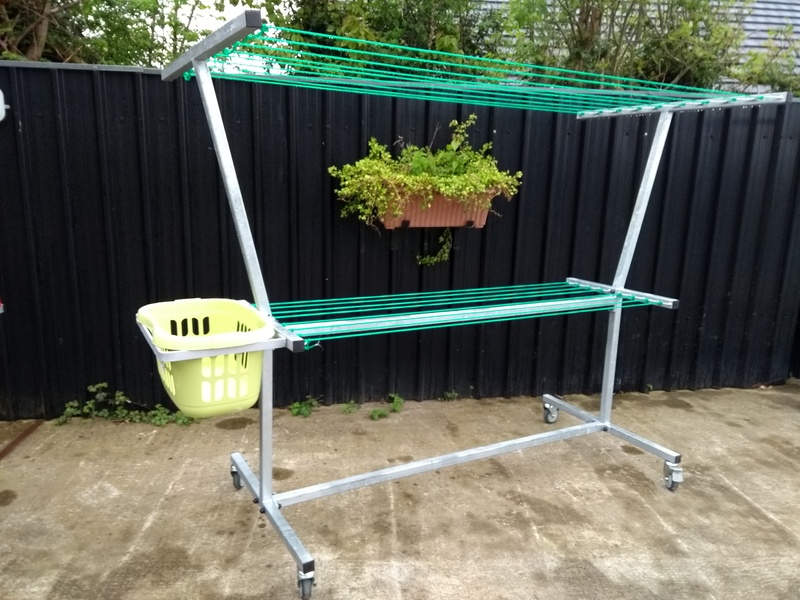 Our Mobile Clotheslines are a great way of saving money and energy and at the same time having your laundry dried in the fresh air. They come in different lengths and are fully weather resistant by means of hot dipped galvanising. Loughview Engineering is a family run buisness. We design and manufacture quality products to suit our cutomers requirements. With years of experience in the Commercial and Domestic Sector of Engineering, should you purchase one of our products you can be assured that your money has been well spent on a quality product which is fully guaranteed.